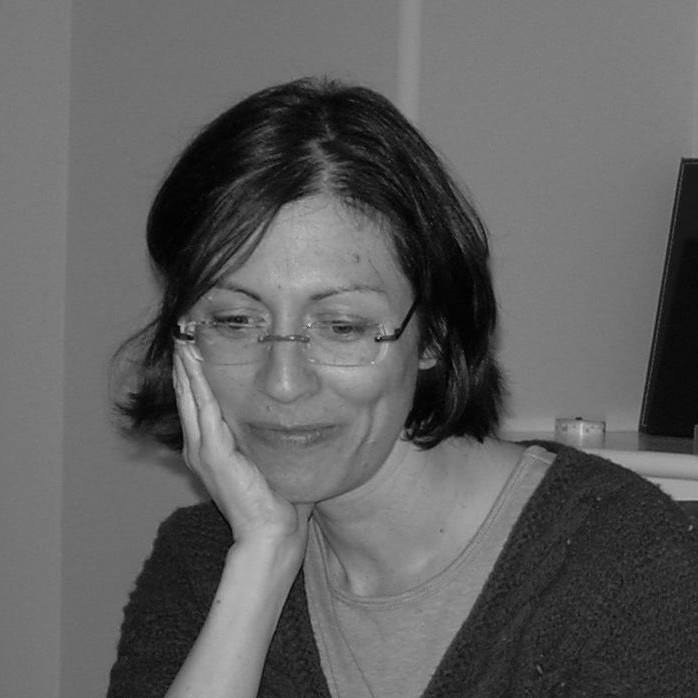 Kate Forster is a writer, editor, and linguist. She spent seven years as a dialect coach in various theaters in Seattle, including Book-It Repertory Theatre, Seattle Public Theatre, ArtsWest Playhouse, and Taproot Theatre. She has a Master’s degree in applied linguistics and is author of the article, Creating a Dialect from Scratch, inspired by her work on the play, Of Mice and Men, at Seattle Public. She is interested in exploring, deconstructing, and writing about the art of storytelling in its various forms, and in particular those stories that make a connection with the audience, that have the courage to lay the soul bare, and that move consciousness forward.